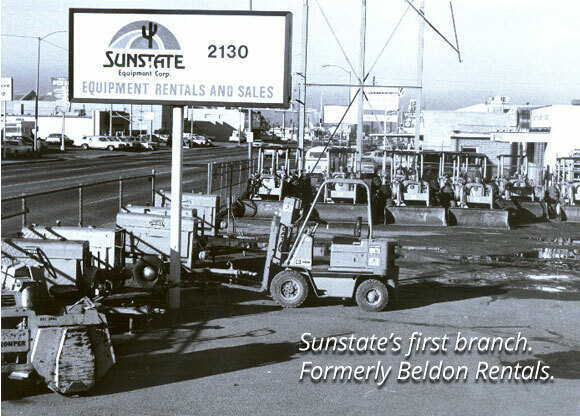 40 years ago, Sunstate was started as a single location, homeowner rental yard that transformed over the years into a regional construction/industrial rental supplier. 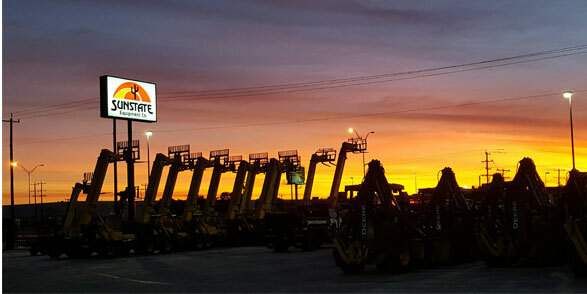 We currently have 61 locations covering 9 states placing us as the 24th largest equipment rental company in the world. Although we’ve experienced many ups and downs, no matter what the economy has thrown at us, we've never lost focus of our philosophy of continual improvement. We've never veered from our Core Value of caring for and developing our people. In turn, our committed team took care of our growing customer base. 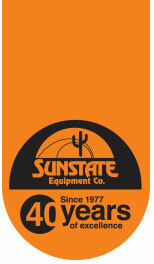 Sunstate is proud to have many of our original team members remaining with us today. Equally impressive is how many of the customers who we served in the early days have remained loyal to us, and have viewed us as partners rather than just suppliers. Even with our growth and geographic expansion, Sunstate has been able to attract and retain a committed workforce that knows it is empowered to make things happen and to communicate and deliver the level of service that has made Sunstate what it is today. As we look back at the men and women upon whose shoulders the current generation Sunstate team stands, we want to take this moment and thank all of you who, in one way or another, have so positively impacted the Sunstate story. Sincere thanks to all of our employees, customers, and associates who contributed to our success. 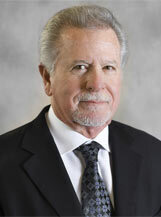 We have built a lot together over the last 40 years, but more importantly we have built relationships. 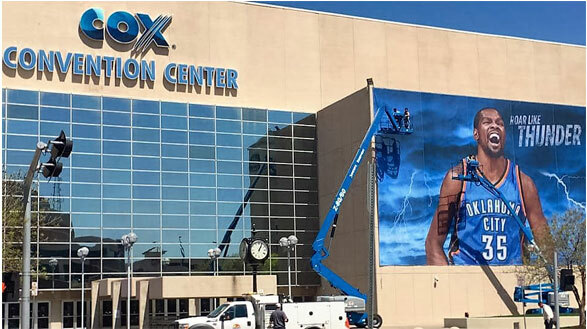 We have been providing construction, industrial, and special event companies with top quality rental equipment and tools since 1977. 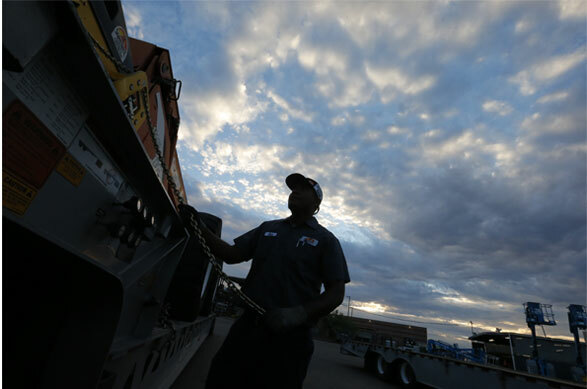 Over that time our company has grown from a single Arizona location to over 60 branches in 9 states. 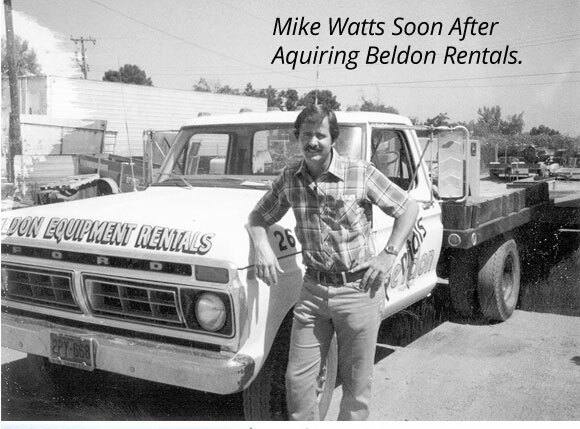 We are proud to continue the tradition of providing our customers with reliable rental equipment, service and people you can depend on.